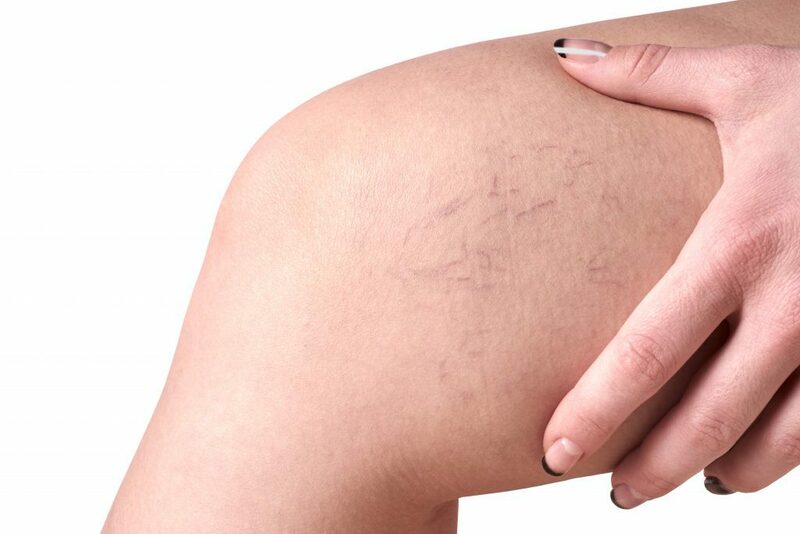 Like varicose veins, spider veins are superficial dilated veins that are visible through the skin. However, spider veins are capillary veins, and as such, are much smaller and closer to the surface of the skin than varicose veins. 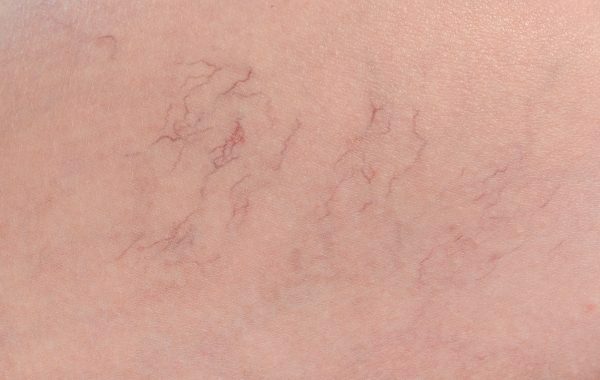 Spider veins (also known as telangiectasias) are known for their delicate, web-like appearance under the skin. They are usually red to blue in color, and may occur around the nose and mouth as well as the legs. Spider veins are considered to be a cosmetic issue as they generally do not produce symptoms as varicose veins do. 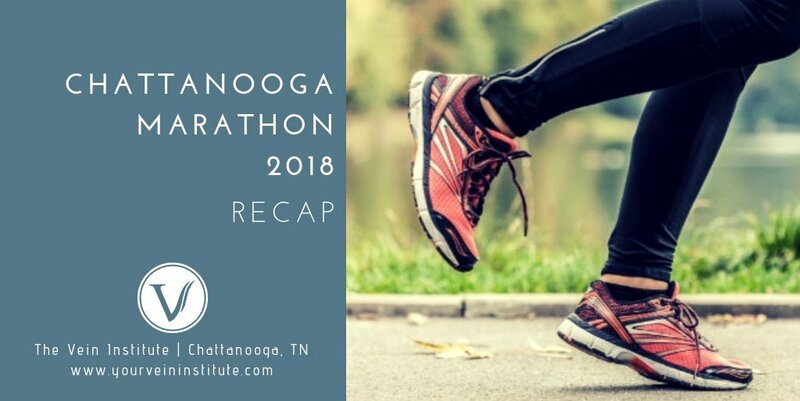 However, your doctor may recommend that you undergo a venous ultrasound when considering treatment for spider veins in the legs, to ensure there aren’t further issues within your veins. 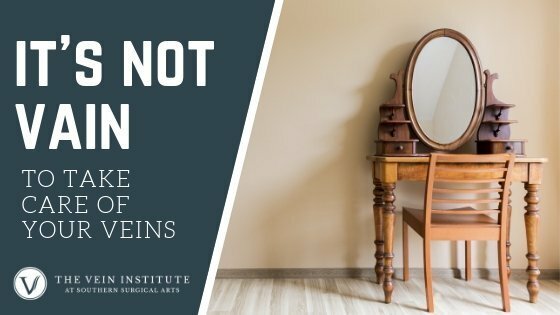 If you have spider veins that you would like to have eliminated, your doctor may recommend sclerotherapy, in which a liquid or foam is injected into the problem veins to cause them to close and collapse, eventually disappearing. 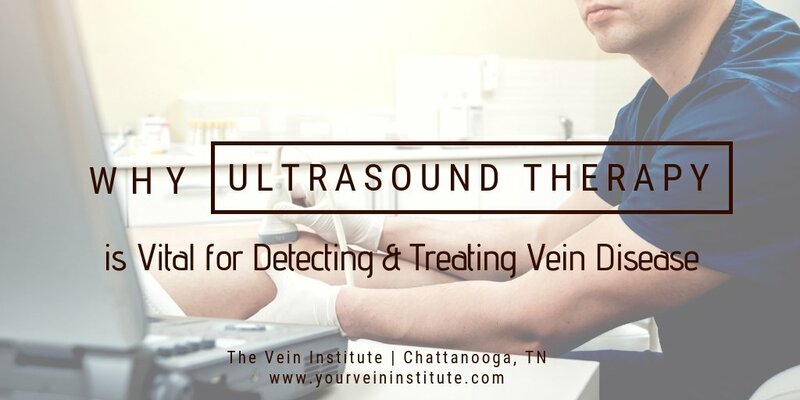 Your doctor may also choose to use a laser treatment to target the vein or a combination of laser and sclerotherapy treatments.